Having your upholstery cleaning done by a Professional Cleaning service has benefits that can’t be achieved by normal household cleaners. Our cleaning methods are recognized by the Upholstery industry. The cleaning methods from the OTHER GUYS could rid your warranty, and damage your upholstery. With Centric Cleaning we can professionally and safely clean your upholstery extending the life of your fine fabric! We also clean upholstery in Nicholasville, Georgetown, Richmond, Frankfort, and Winchester KY.
Upholstery is also a great place for bacteria, allergens and mold to live and breed. 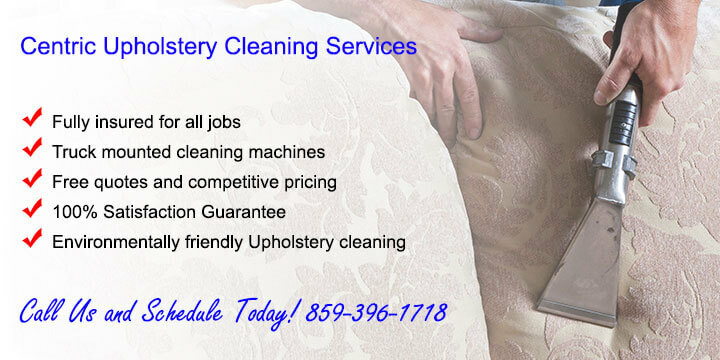 Any home or business can benefit from cleaning their upholstery. When we clean upholstery, we are thorough in removing the unhealthy microscopic living organisms that people can’t see. We make your upholstery healthy and beautiful again. Plus it smells great when we’re done. Ask about our carpet cleaning while we’re out. Having both done at the same time just makes great sense. Linen: Linen should be professionally cleaned to avoid shrinkage. Leather: Leather is rugged, but needs to be gently cleaned with a leather conditioner. Cotton: Cotton upholstery is normally blended with other fibers to make it stronger and more durable. Silk: Silk upholstery cleaning should always be performed by a professional. Wool: Wool is blended with synthetic fibers and makes a great upholstery covering. Vinyl: Vinyl upholstery cleaning is usually a simple straight forward process. Olefin: Olefin is the a good rugged upholstery covering. Polyester: Polyester is another upholstery fabric that is blended with other fibers. Nylon: This is one of the strongest upholstery fabrics on the market. Acrylic: Is designed to simulate wool and makes a good upholstery covering. Acetate: Acetate is primarily used to simulate silk. Upholstery cleaning should be done by a professional. Rayon: Rayon is also designed to simulate silk and will need professional upholstery cleaning. 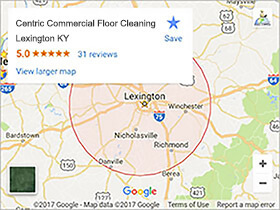 We service both commercial and residential clients in Lexington KY, Nicholasville, Georgetown, Richmond, Frankfort, and Winchester KY. Getting a price quote for our services is easy. You can just call our office at 859-396-1718 or use our onsite CONTACT US FORM. 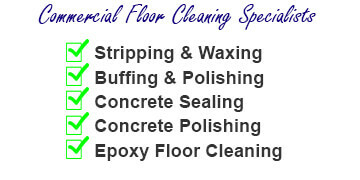 We’ll quote you fair and accurate pricing on your next upholstery cleaning job.